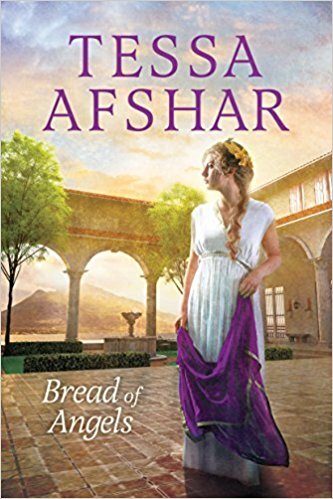 Bread of Angels tells the story of Lydia during the Biblical times. She is the loving daughter to her father, living in the house that has been in her family for generations, and enjoys making dye. Tragedy strikes and she has no choice but to run to her friend Philippi for help. She learns to make it on her own as a woman and with much determination, she becomes a prominent merchant in the city. Having doubts about the past, she is still scared. It all changes when she meets Apostle Paul. He teaches her the message of hope, faith, and love. Will this new message help her get over the past secrets and heartache? Bread of Angels is one of the best Biblical Fiction novel I have read to date. The historical details and vision of the author is so vivid, I felt like I was right there living beside Lydia. Just a beautiful, well written story. A must read! I definitely recommend this book!